Will the Houthis and Yemeni government reach an agreement in Sweden talks? A delegation of the Iranian-aligned Houthi group has arrived in Sweden for U.N. sponsored peace talks, and a Saudi-backed Yemeni delegation is on its way. The negotiations are a renewed push to end a civil war that has brought economic ruin and famine to the country and are considered the biggest step towards peace since 2016. The latest round of talks will focus on agreeing on other confidence-building steps and the formation of a transitional governing body, as the U.S. Senate is set to consider a resolution to end support for the coalition in the war. U.N. special envoy Martin Griffiths secured some new measures, including the evacuation of Houthi wounded, to help persuade the rebel movement to attend the talks. "Griffiths was true to his word ... we are certain he has put in place a general framework for negotiations in order to proceed with the political process," delegate Abdelmeguid Hanash said. The nearly four-year-old conflict has killed tens of thousands of people and left more than 8 million facing famine although the United Nations has warned this could rise to 14 million. Three-quarters of the population, or 22 million, rely on aid. 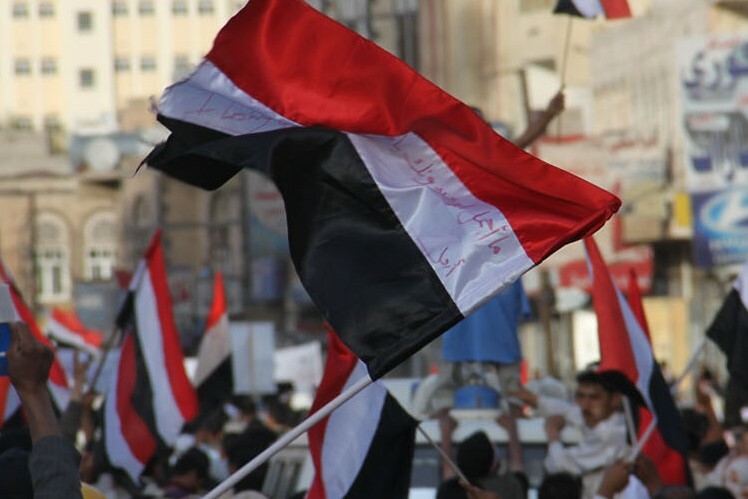 "A sustainable Yemeni-led political solution offers the best chance of ending the current crisis. A stable state, important for the region, cannot coexist with unlawful militias." The talks, which will focus on reopening Sanaa airport, implementing a prisoner swap and securing a truce in Hodeidah, the entry point for most of Yemen's commercial goods and aid.